As a follow up of our Troopers 2015 presentation about CVE-2011-2461 we want to release more details about a real world exploitation scenario targeting Google services. During our large-scale analysis of web sites hosting vulnerable SWF files, we found out that also Google was affected. In the next lines we are assuming a basic knowledge of the CVE-2011-2461 vulnerability; make sure to read our previous cross-posts on NibbleSec or Minded Security in case you missed something. In addition, please note that we are using evil.com as a "label" for a fictitious site controlled by an attacker. - Since the malicious SWF inherits the SecurityDomain of the vulnerable SWF, it can access HTTP responses from the victim's domain, leading to an "indirect" Same-Origin Policy bypass in fully patched web browsers and plug-ins. Here follow the PoC files. 3rd GET request to https://www.google.com/calendar/htmlembed?skipwarning=true&eopt=3&mode=AGENDA&src=[JUST_STOLEN_EMAIL_ADDRESS] to steal the victim's first name, last name and agenda. Obviously, many other attack scenarios are possible, depending on the pages functionalities. For instance, the malicious SWF could steal anti-CSRF tokens and perform actions on behalf of the user. For the sake of transparency: we reported the issue to Google security team early in December, and they quickly patched it and awarded us thanks to their bug bounty program. Cheers! As a final reminder to developers, website's owners and security teams: ParrotNG is your friend! 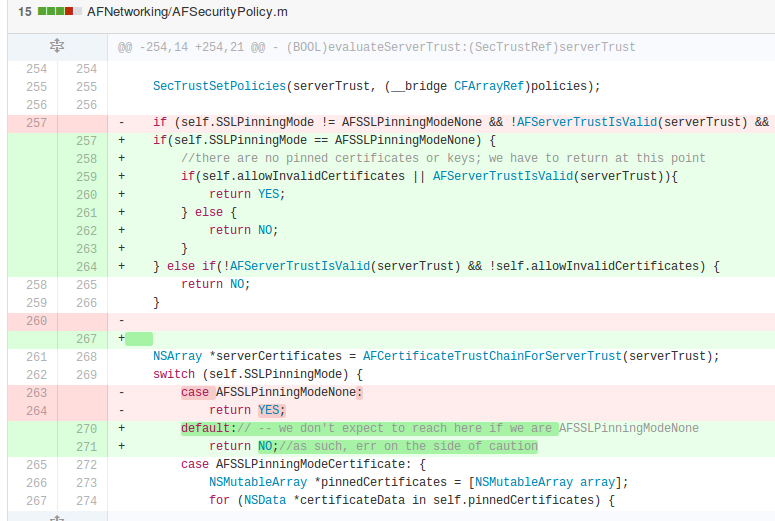 Make sure to inspect all hosted SWF files, or at least sandbox them under different domains. In the latter, ensure that sensitive domains are not giving trust to sandboxing domains through relaxed crossdomain policy files, since the "trust chain" would cancel out the benefits of such domains partition.